According to the 2015 Metrofile Information and Records Management Trends Index, 38% of South African businesses are not confident that their paper-based documents are adequately protected from theft or damage. Businesses that are not confident with regards to the protection of paper-based documents should consult with an information and records management expert to discuss a suitable document storage solution. Risk management consultants play an incredibly important role in the design process of the warehouses where information is stored. Safety protocols, such as a random storage patterns, for paper-documents in secure, custom-designed warehouses can be instrumental in protecting documents from potential sabotage, theft or damage. 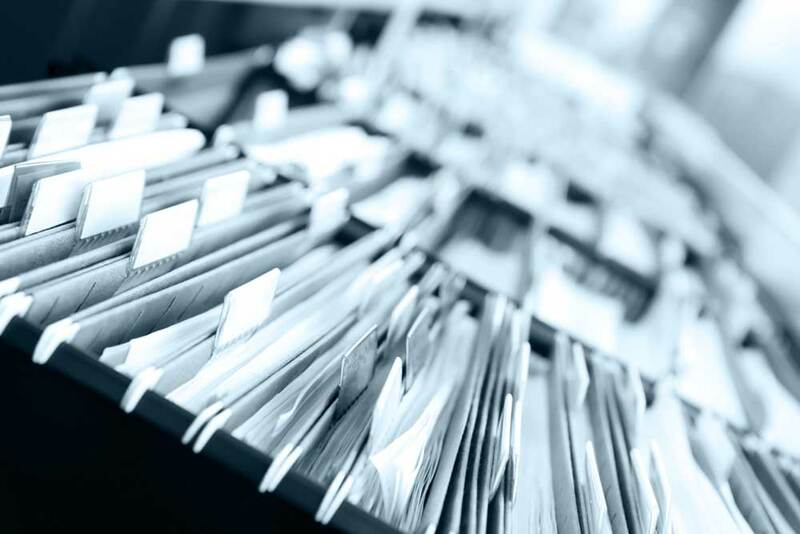 Random Storage pattern of documents: Organisations – whether looking to outsource their document storage solution or manage it onsite – must request or implement a random storage pattern. This will mitigate the risk for loss of records because company documents will not be grouped together and will not be stored in the same location for a continuous period. Fire detection system: The storage warehouses must be equipped with an in-rack sprinkler system. The Metrofile fire detection system, for instance, operates under dry pressurized conditions until the hypersensitive aspirating fire detection system is activated. Once the detection system is activated, a network of feed pipes are flooded with water and primed for activation by means of the array of high flow sprinkler heads. Control of access points: It is important that each access point to the warehouse is managed and controlled by a biometric personal identification solution. All control points must also be under the permanent watchful eye of a nationally monitored CCTV system to ensure that only authorised persons gain access to any of the storage sites. Organisations often spend a lot of time and resources on firewalls and anti-virus software for electronic records, but neglect to implement a secure paper document storage solution. To ensure a holistic records and information document system, it is best for organisations to partner with an expert.